CNCNZ.com talks to Zunnie, the developer of the C&C Renegade mod called Tiberium Crystal War. 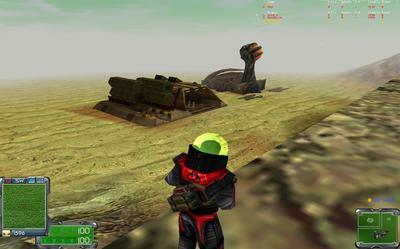 I got involved back in 2003, when I got Renegade as a present from my former boss. It wasn’t long before I started modding stuff for the game. I made a Coop mode for Renegade. It’s old, but still fun sometimes. I will be making Coop maps for Tiberium Crystal War, too. 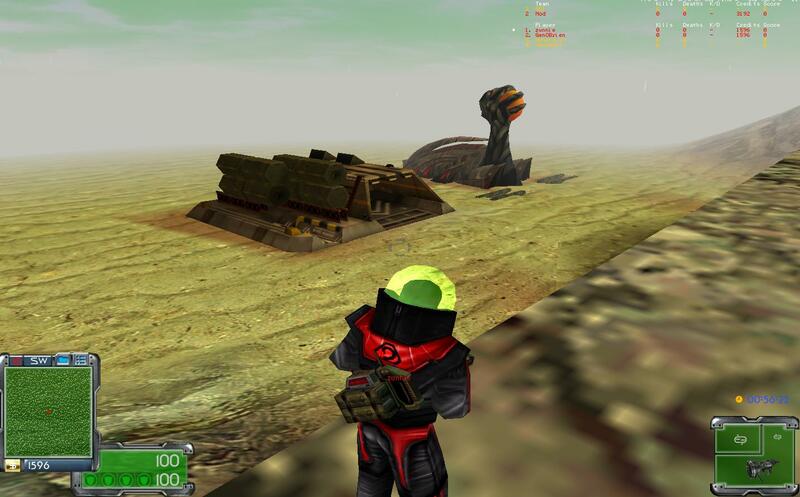 Aren’t there a lot of people starting to move away from C&C Renegade now? Renegade has the best gameplay ever. No other games have something even remotely close to it. And the community has always been very nice to me. The tools for modding are not exceptionally hard to understand, either. Same goes for making scripts. Tell us about the mod? The game is in an alpha stage right now, and we have two fairly nice maps in rotation. We got about five more in the closet, waiting to be populated with C&C 3 buildings. Quite some coding has been done to enable the possibility of capturing Tiberium Spikes for money. When you drive a Pitbull, enemy stealth units will de-cloak when within its range. The Nod Commando and GDI Sniper will cloak when standing still. Commandos cannot enter vehicles except for APCs as passengers. 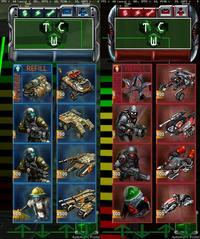 Also, the GDI Armoury is in development, which allows for several unit upgrades. 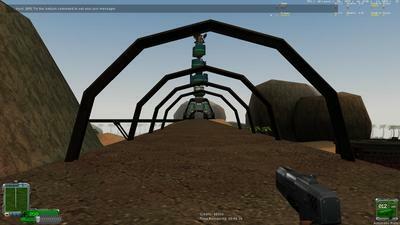 The Composite Armour upgrade, for example, is already coded. What will the Tiberium Spikes do? You can capture them with Engineer or Saboteur. If it is the first capture, your whole team gets $250, plus $5/sec. Are we going to see any walkers like Juggernauts or Avatars? We plan to include them in the game, yes. How many people are on your team working on this? Roughly nine people are working on the mod together, and about 15-20 testers or so. I know all of them from C&C Renegade. None from C&C3. But they all do have C&C3. Nine is a lot of people. How did you manage to get so much support for your mod? I just knew a few people, and they knew people, and we got together. We did have an odd start though. 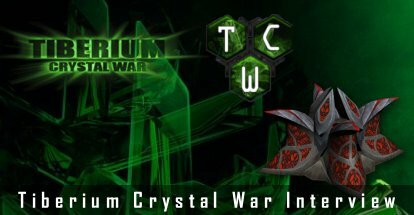 Maybe I should mention that we were on a different team first, but due to problems with leadership, we split to make Tiberium Crystal War. I was very serious about making a good mod and you can’t release a well-made mod within two or three weeks of work. Our ideas just conflicted too much so we decided to split and start a different mod. What ideas were you conflicted about? The former leadership was kind of rude against members, for one thing. And for example, he did not want Orcas to be bought from the Airfield but from the War Factory. 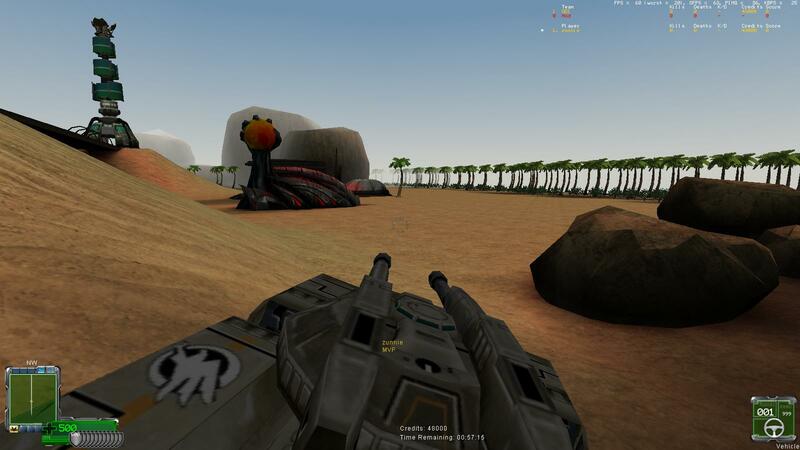 We want to build Tiberium Crystal War with Airfields where you can order an Orca or a Firehawk. How many buildings do you want here? We are going to try and make most of them. If a map has a Construction Yard present, it might be possible to buy buildings and defenses. I still have to code a system where Engineers can steal technology from buildings. So, for example, if you infiltrate the Hand of Nod, you can suddenly build Flamethrowers. How much has the C&C 3 community paid attention to your mod? I’m not sure really, I’ve mainly posted on C&C Renegade forums. 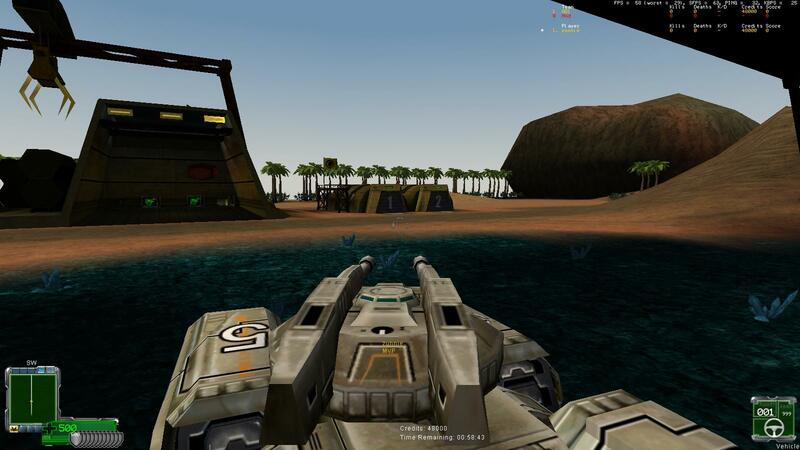 I also post on the official C&C forums in the Renegade category and C&C3 one. Reactions have been mostly nice. Do you think the new C&C Community Manager isn’t promoting mods enough? Possibly. Or maybe he saw it, didn’t like it and moved on. Either way, I’m happy. I’ve seen more people who like what we are doing than those that don’t.